Please find below a list of information for accomodation, restaurants and trips in the area. Contact the information offices and ask for arrangements or organize your own trip! The main office of the tourist info is located in the down town of Larvik and provides information for Larvik, Stavern and the valley of Lågen.Her, you`ll find several information about accomodation, restaurants and ongoing activities. Several museums are located in the city of Larvik and the citadelle of Stavern invites you for a walk. Ask the tourist office for guided city walks. Please visit also the Geopark-site "Bøkeskogen" - within this unique beech forrest you`ll find about 80 grave mounds from Early Viking times (800 -900 a.Chr.). Offer for activities like fishing, accomodation in the valley of Lågen. 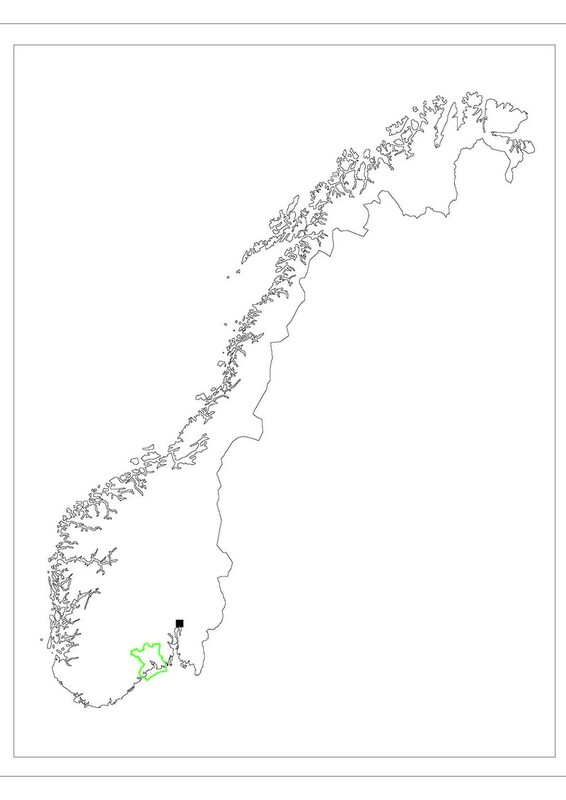 In the Telemark region you`ll find the municipalities Kragerø, Bamble, Porsgrunn, Skien, Siljan and Nome. The district of Grenland is also called the "5th biggest city" of Norway. Here you find the cities Porsgrunn, Bamble, Skien and Siljan . Many different cultural attractions together with a wonderful nature are typical for this region. Kragerø is called the "pearl" of Telemark`s southcoast. The nice old town of Kragerø built of beautiful wooden houses attracts many tourists and artists throughout the year. Take a boat trip to one of the beautiful islands off shore (e.g. Jomfruland)! The official office for information on travel around Bø, Nome & Sauherad - midt i Telemark. The Telemarks canal had been constructed for more than 100 years and was finsihed in 1892. Within Europe it is also called the "8th marvel". One of the most spectacular attractions is a boat trip on the Telemarks canal in one of the old canal boats. From Skien to Dalen it takes you over 105 km in about 10 hours boat-trip from coast to the inland of Telemark. You may also take a bike for this trip - this can be organized by Telemarksreisen also. Telemarksreiser is active in the Telemark region including the Geopark-area and offers trips for small and large groups and/ or families. Experience the contrast of Telemark within a small area: hiking in the mountains, fishing, local meals or visit the most popular family park in Telemark (Bø Sommerland). Activities vary from hiking trips to the mountains (e.g. Gaustatoppen) or to the western Telemark (Drangedal, Nissedal etc…), Skitours (Alpin and Langrenn in Skicentres like Gaustablick, Gautefall, Rauland …). At the coastline many beautyful beaches and islands are attracting tourists every year.